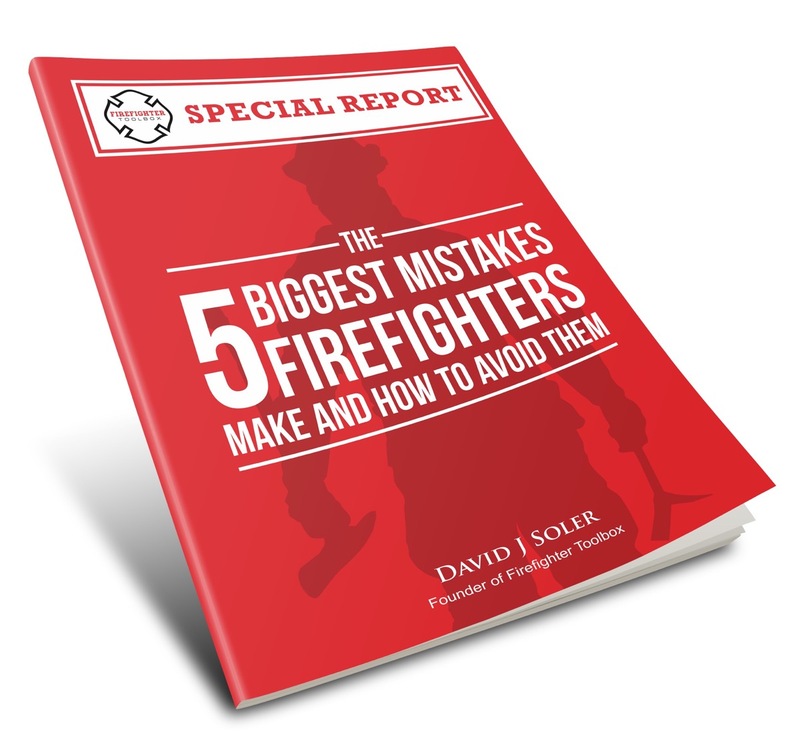 In the past, firefighter rehabilitation at an emergency incident was recommended. 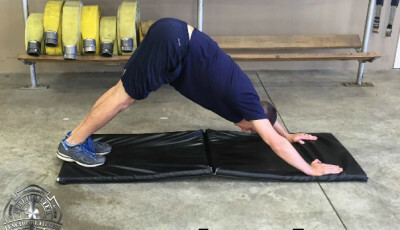 With the creation of NFPA 1584: Standard on the Rehabilitation for Members During Emergency Operations and Training Exercises, firefighter rehabilitation became a standard of care. From a health and safety perspective, we cannot overemphasize the importance of establishing a rehabilitation sector at every emergency incident and training exercise where members physically exert themselves. This includes (but is not limited to) emergency incidents involving fire suppression, rescue, E.M.S., and hazardous materials. The primary purpose of firefighter rehabilitation is to provide mitigation and recuperation of physical, emotional, and physiological stress which are incurred from any emergency incident or training. Aside from helping recuperate our energy and performance, rehabilitation has been shown to decrease the incidence of firefighter injury and death. After the incident commander has established and assigned the rehab sector to an appropriate unit, two main objectives need to be completed while firefighters are in rehab: Medical Monitoring and Required Actions. Rehab rosters are used for documentation purposes. Masimo Rad-57: This device can monitor heart rate, oxygen levels, and carbon monoxide levels found in the blood. Locate the Rehab area in a relatively controlled environment where firefighters can sit down to rest. Treat hyperthermia with passive or active cooling (i.e.-wet towels applied to the neck or forearm immersion in cold water). Treat hypothermia with passive or active rewarming (i.e.-removal of wet/cold clothing, place firefighter in warm environment, cover with blankets). For moderate to severe dehydration, consider intravenous fluid administration (if equipped). Nourishment: calorie replenishment through good carbohydrates (fruit, granola bars). Avoid the following: carbonated beverages, caffeine, fast food, and any foods that are high in fat. 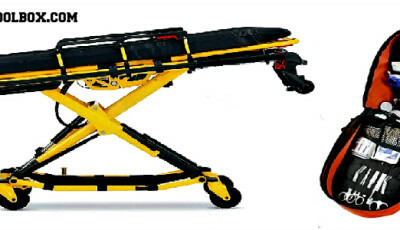 Always have a dedicated ambulance available for transport to the emergency room. The importance of firefighter rehabilitation cannot be overemphasized. It is as integral to incident mitigation and safety as fire attack, establishing water supply, R.I.C. or any other fireground role. 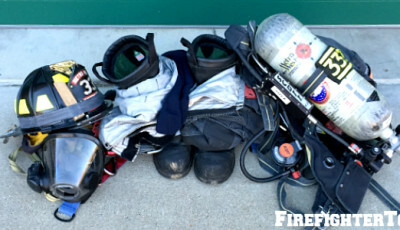 Do you have any tips for performing rehab at your fire department? Please leave them in the comments section below. Commercial sports drinks are mostly liquid junk food designed to sell, not for optimal rehydration, and IV rehydration is much more dangerous and should only be used when really necessary.